For those of you who are awesome enough to read these, sorry that it's been awhile since I last posted a #TeamHandheld Report. I took a few weeks off to spend with family, unwind, and play some games. But I couldn't get lazy and not share the handheld love. I have a few brief updates on the games I played during that final part of the year as I get back in the swing of things. 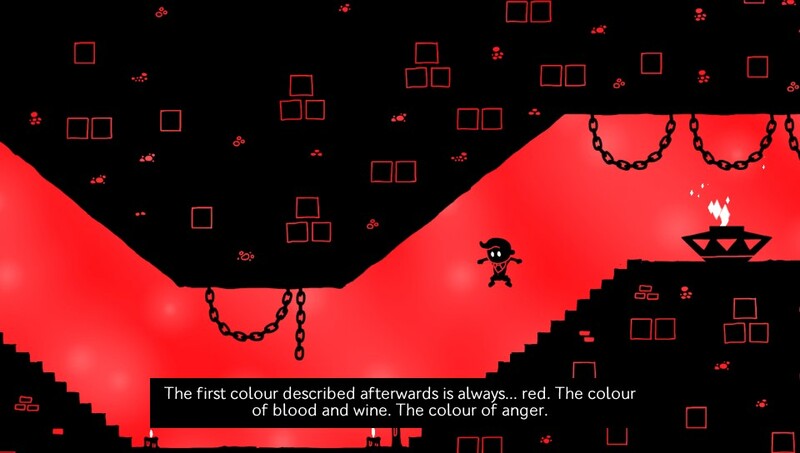 I wasn't sure what to expect from Hue, as I'd not been following it that closely. 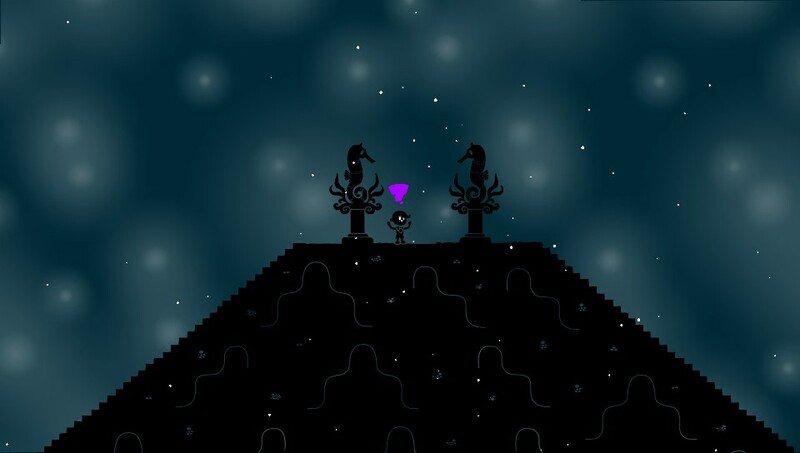 Thankfully, what I got was a fantastic little puzzle game that reminded me of a colorful version of Limbo, if Limbo had been fun. 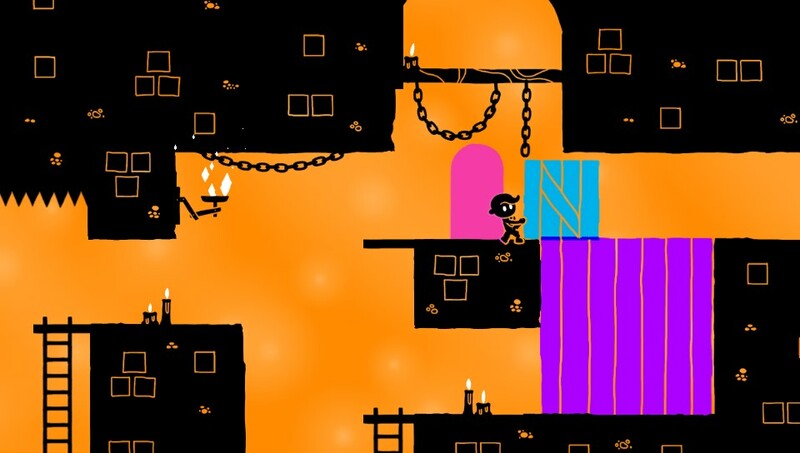 In Hue, you reach puzzle rooms and have to shift between different colors to make jumps or moves through variously colored blocks and such. 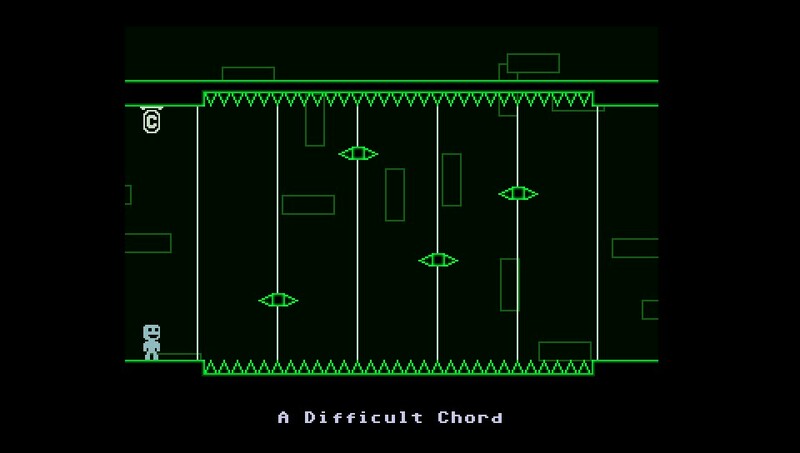 It sounds more confusing than it is when you play it, and the puzzles really make sense once you get going. It ended up as one of my top 10 from last year, as it was just dang charming. 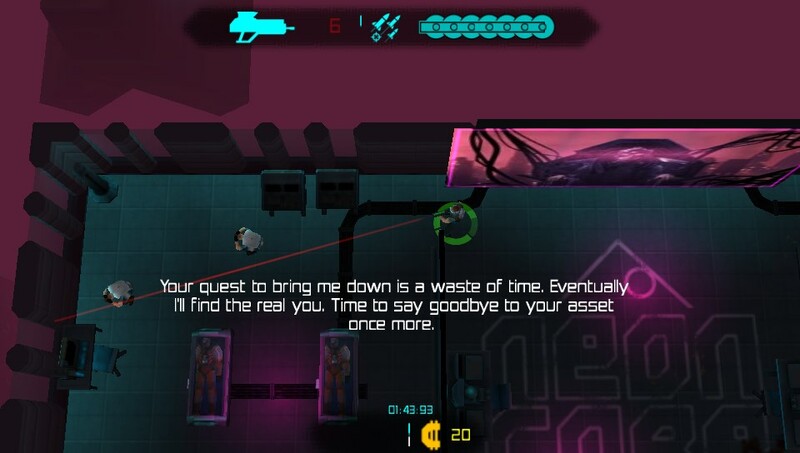 Now Neon Chrome is pretty sweet, but unfortunately I really am kinda bad at it. 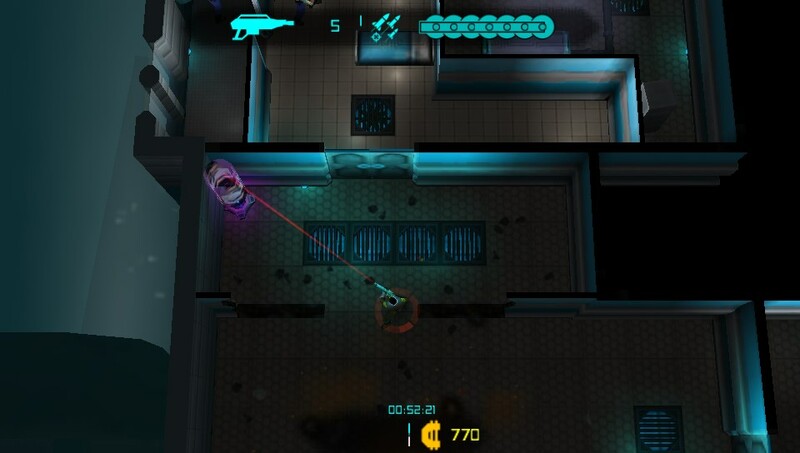 It's a dual stick shooter with some roguelike elements to its progression, as you try to get as far as you can without dying. When you die, you get to start over again. You can unlock various boosts throughout, so that helps you if you're like me and get killed a little too easily. I can see this being addictive for some, but the random nature of games like this make it tough for me to want to stick with them. Had fun with what I played, so I can't fault Neon Chrome for my inabilities. 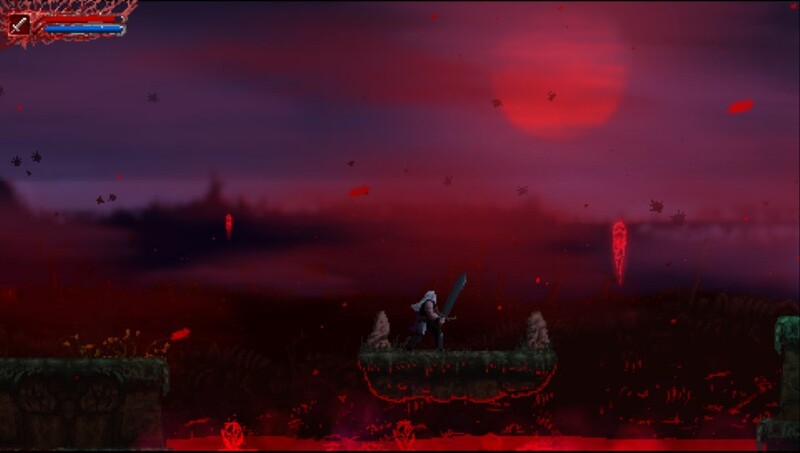 Slain: Back from Hell reminded me of my time with Volgarr, but it was a more forgiving 2D action game, and as such more enjoyable. The checkpoint system was much more forgiving, which I greatly appreciate. 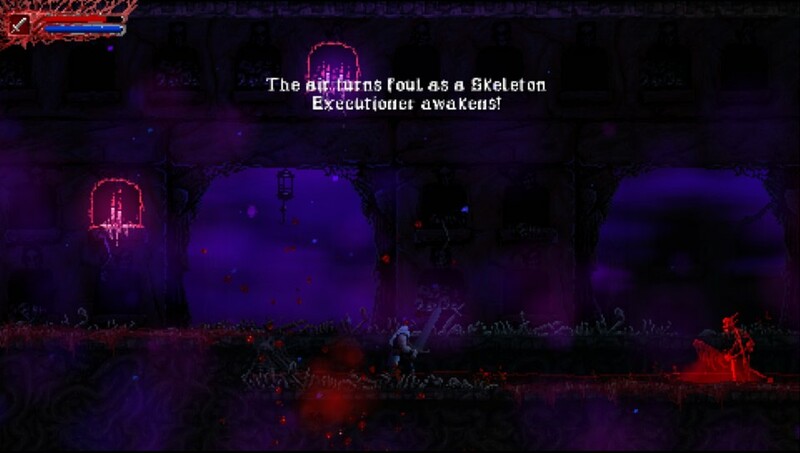 It's still a tough game, though, as it's still quite easy to get struck down. I found there was a nice variety in the stages, but I'm just not that great of an action gamer, so it's unlikely I will get through this one. Someone please stop me before I go on a Dark Souls rant about how difficulty should work. This is better than some, but I appreciate more assist features when I'm bad at a game. And easy mode isn't always the answer. 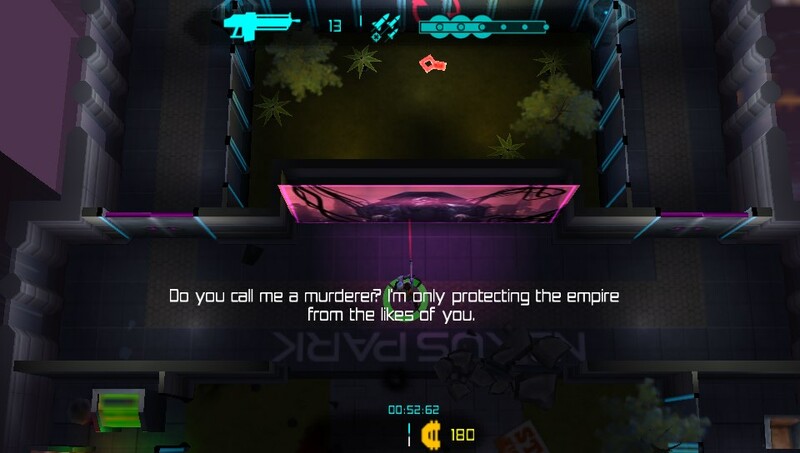 I was a big fan of Hitman Go when it hit Vita earlier in the year, so when I heard this was coming I was really excited. 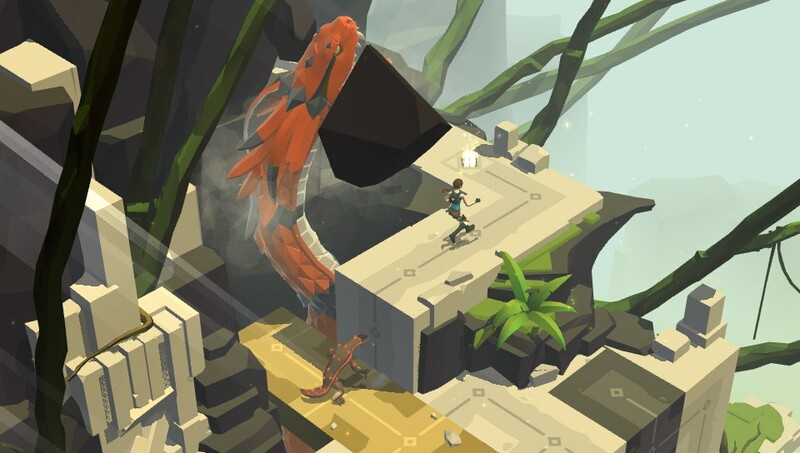 So far Lara Croft Go has been about the same, but more puzzling in places than Hitman was. 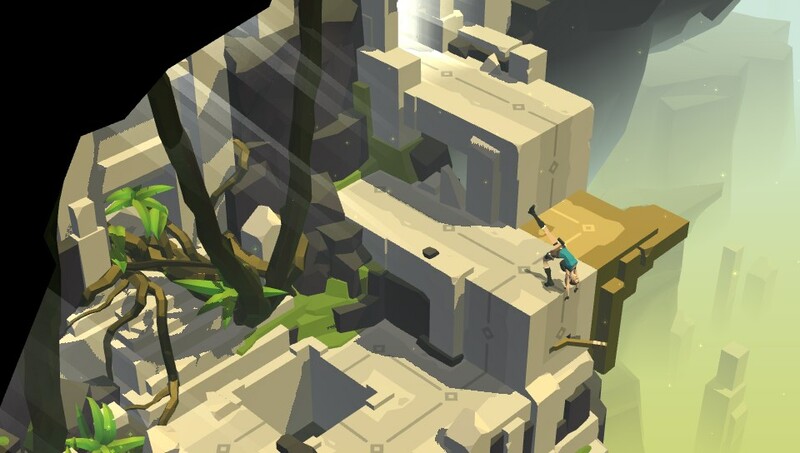 Both are using the same formula, but for some reason I keep getting stuck in Lara Croft Go more than I did in Hitman. It's like the easy parts are easier and the tougher sections are more confusing. I'm far enough along in it that I want to finish, but keep going round and round in one area. Just gotta get over that hump. 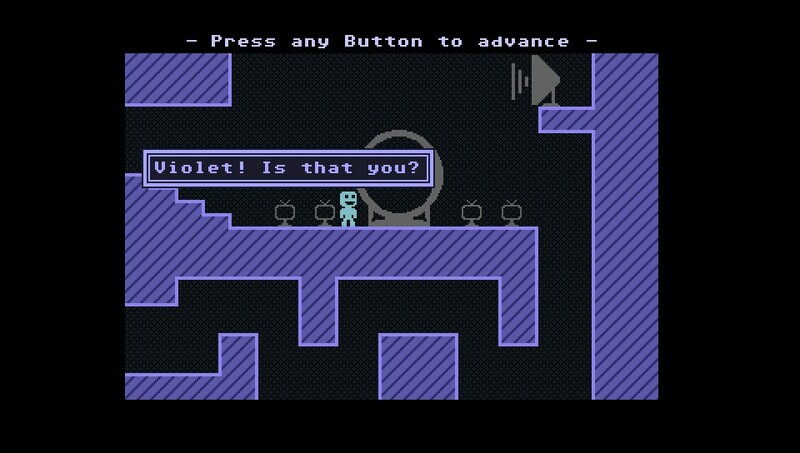 Well, I'd heard that VVVVVV existed, but had no idea what it was until I got my hands on it. 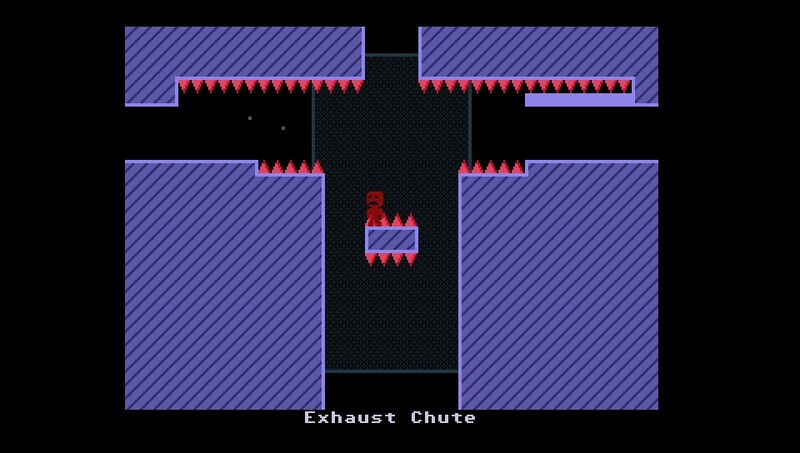 Even now it's tough to describe, but the time I spent with it involved removing and restoring gravity in order for me to jump between spikes and traps on the floor and ceiling. 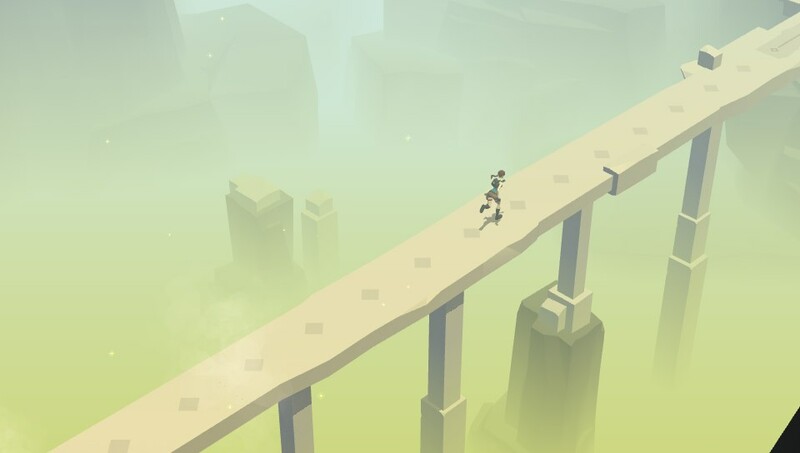 While I got a grasp on the movement and concept of the game pretty quickly, the level structure caused me to lose track of where I was and where I needed to go next. A more linear approach would have helped me get further in this, but what I played of it was unique and got my attention. Now Space Overlords was an odd one, as I couldn't really get a good idea of what it was like from the initial description and screens. 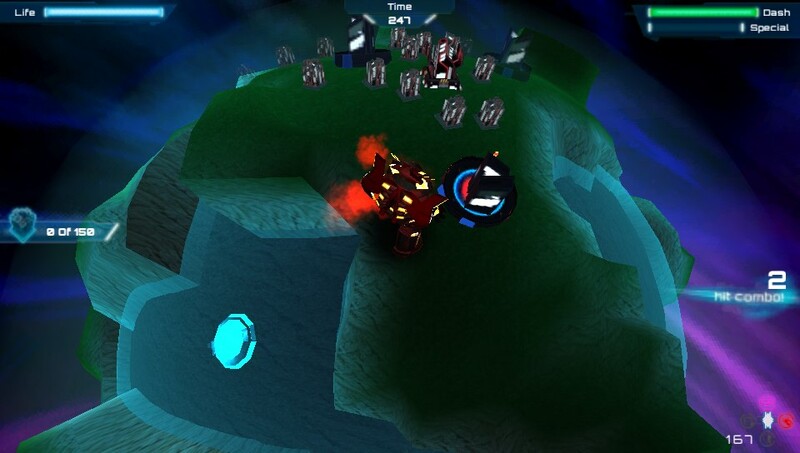 What I got was a game where you get to move around a small planet and destroy everything in sight. 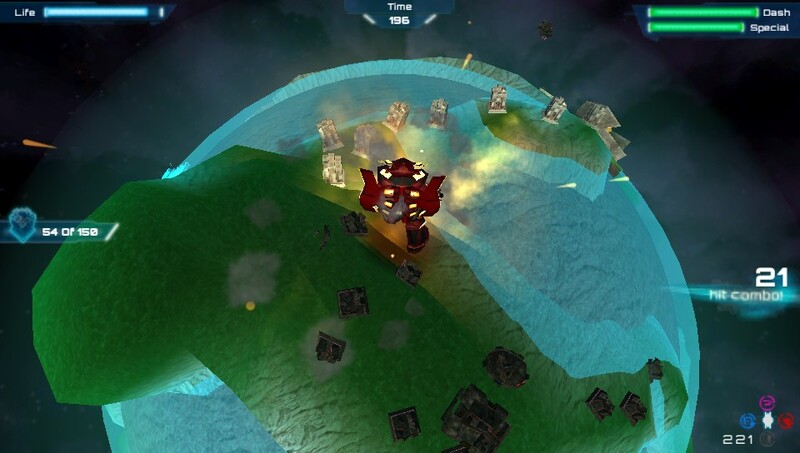 While doing this, you'll be assaulted by people who don't want you to smash up their planet, but you can't be a good space overlord unless you crush everything and rule all. It was pretty straightforward, but not for me. It kinda reminds me of a 3D Rampage. 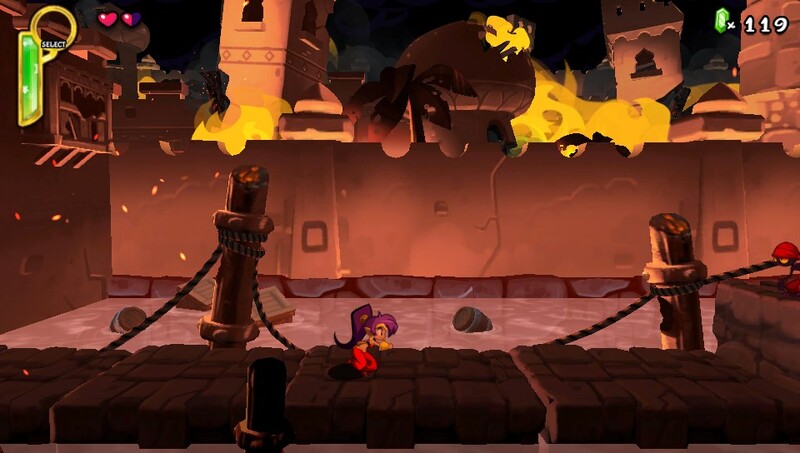 Now I'd seen Shantae around for quite some time, but had yet to actually get my hands on one of the games before now. 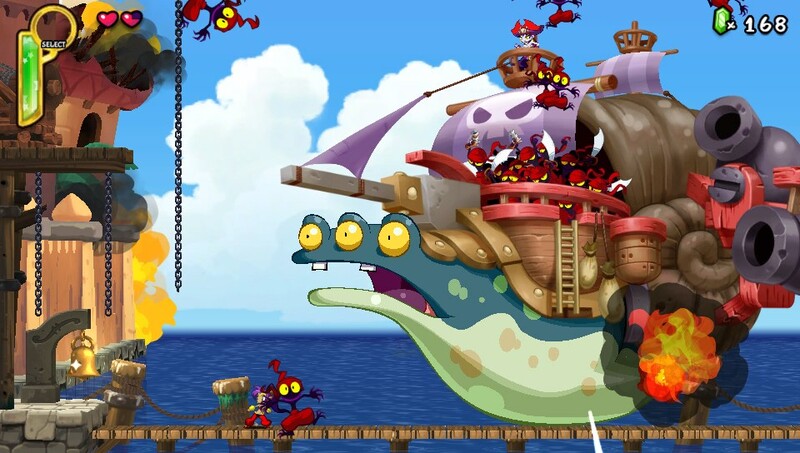 This gorgeous 2D platformer was more fun than I expected. 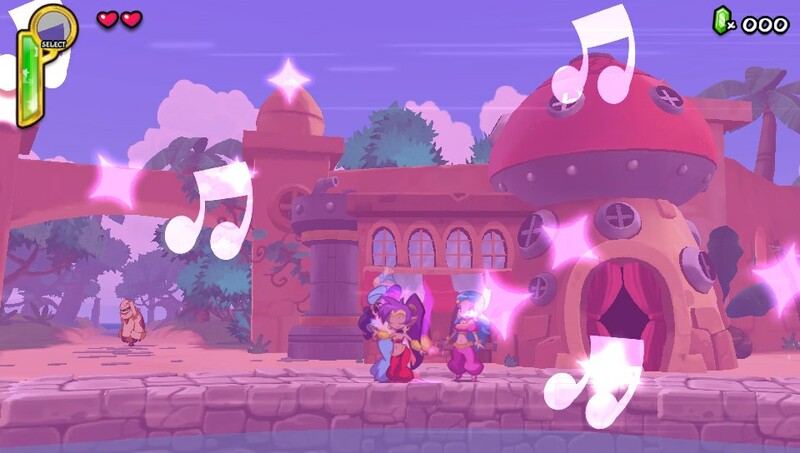 Getting through the first area of Shantae: Half-Genie Hero and to the first boss fight was a blast, though there were some platforming segments that felt a little awkward at times. Falling down an entire area after one bad jump is never fun, especially when it seems like you should have made it. That said, I'm now curious to check out more of the series, so I'm glad I picked up the two PS4 versions as well...if only they were on Vita, too. I've never really gotten deep into a Kemco (Exe-Create) RPG before, but there's a first time for everything. 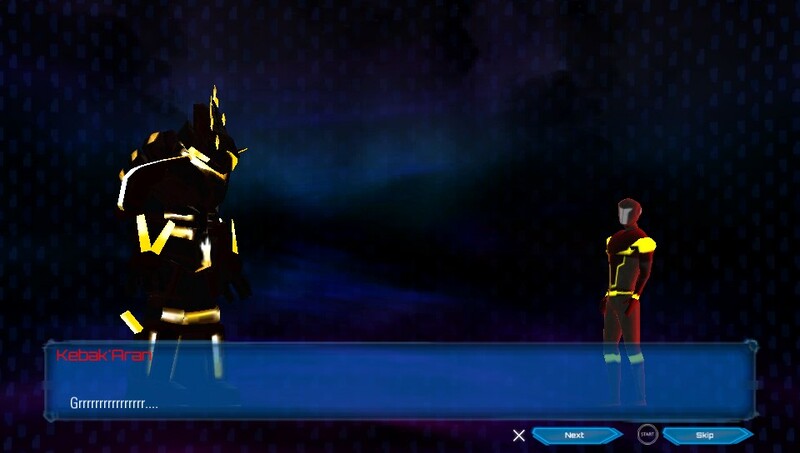 I'm kinda sad this isn't an RPG like Aksys's Fate game, but I'll give it a fair shake. Another curious rhythm game on the Vita is never a bad thing. I imported this one and are ready to dive deeper.